Deciding to get into commercial fishing? Penciling out how to pay for your first boat? Not sure where to get the money to buy in? This section provides tools for beginning fishermen venturing into a fishing business. 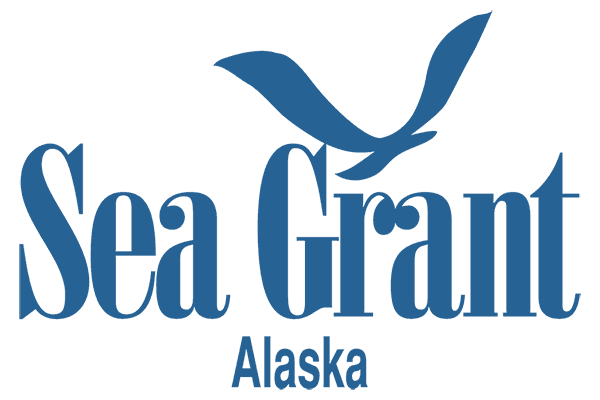 Alaska Sea Grant produces many tools designed to help established commercial fishermen get a better handle on their fishing business. Lowering expenses, managing risk, tracking income, structuring options for fishing businesses and more are covered in this section. Time to buy IFQ or a new refrigeration system? Thinking about direct marketing? Tools in this section will help you prepare to take the next big step in your operation. From retirement investments to the many decisions that go into how to divest out of a fishing business, this section helps you prepare for the time when you're no longer willing or perhaps unable to continue in fishing.